The DXZone is the largest human created and maintained library of web sites dedicated to Amateur Radio, currently listing 20.000+ links organized into 600+ categories and subcategories. 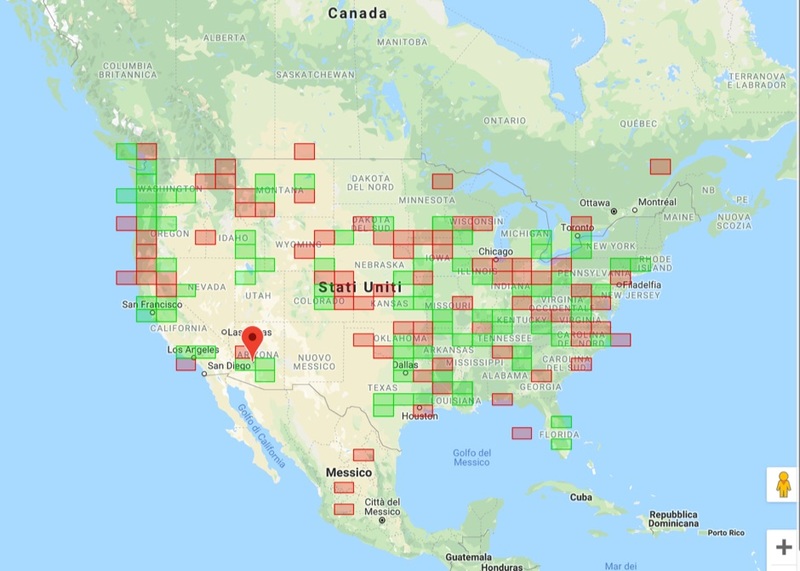 Ham Radio operators review new sites every day since 1998, for potential inclusion in the Directory, and to evaluate the best place to list them. History of The DX Zone. 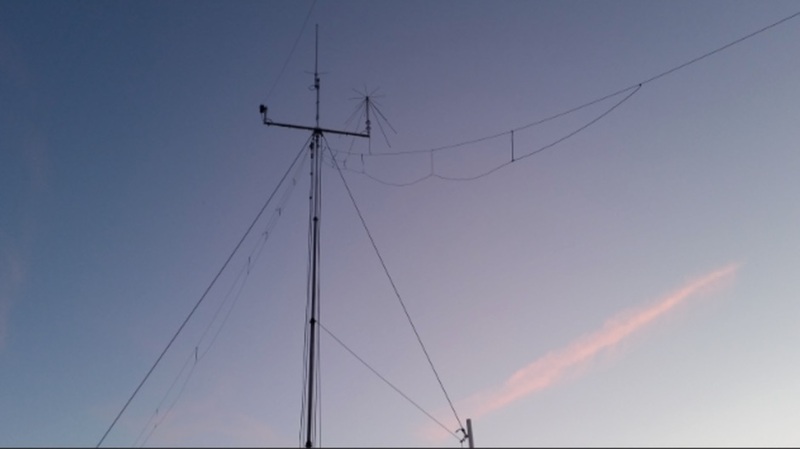 Established in August 1996 as a pure mailing-list, is run by amateur radio enthusiasts and has always been vertically focused to the two-way amateur radio communications. Registered its domain name in 1998, evolved its content platform along with the internet evolution, affirming its presence by offering a valuable service to the ham radio community. 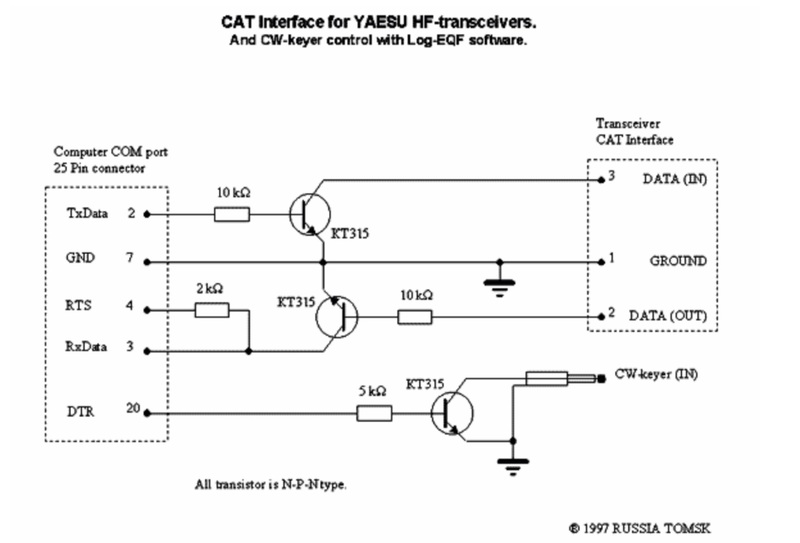 In early 1999 the web site, that initially was covering all aspects of two-way communications, like CB Radio, Shortwave Radio and Radio scanning, focused the attention to the amateur radio community that was taking advantage of the even more and more growing internet capabilities. 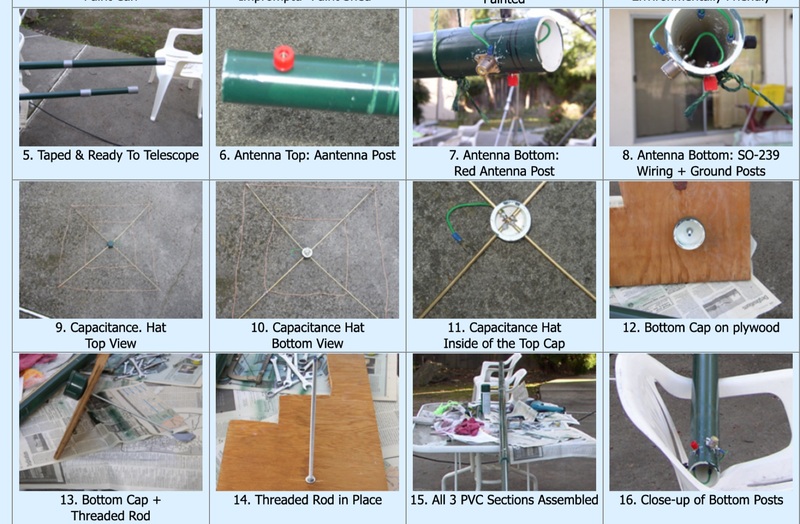 The “original social network”, as hams like to call their community, immediately used the world-wide web to promote, interconnect and consolidate the amateur radio knowledge. With the upcoming of free internet access, and free hosting (geocities or qsl.net i.e. 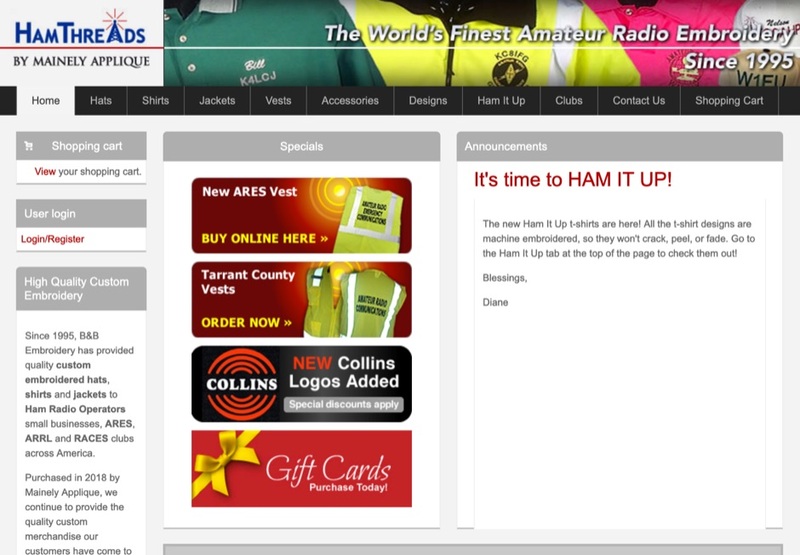 ), many ham radio operators started publishing their projects, creating personal and club web sites, and, as soon as first blog platforms appeared, thousands of ham bloggers started posting articles in the net. The DXZone.com started collecting, classifying and reviewing all web sites, creating a the most complete web directory of amateur radio resources with over 20000 links and 600 categories. Today, following the evolution of the Internet, the DXZone.com is enforcing its presence within the most popular Social Networks, offering a social media integrated blog since November 2014. The DXZone is managed by ham radio operators with ham radio operators in mind. The DXZone has increased it’s popularity in the mid of 2000’s when the only way to keep up to date and informed were just the world-wide web. 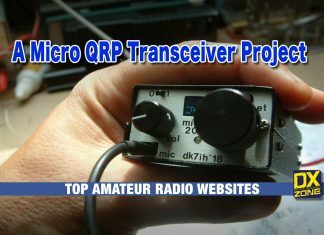 Nowadays several thousands of amateur radio operators, and visitors interested into two-way radio communications are visiting the DXZone.com every day.